Why Work at Rocket Clicks? 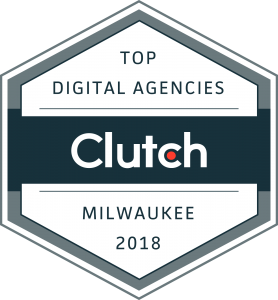 Rocket Clicks is a digital marketing agency, located just outside of Milwaukee Wisconsin making businesses more profitable through human-driven digital marketing strategies. We exist to create opportunities for people, and businesses to grow. We prioritize relationships resulting in an nontraditional agency experience for both our team and our partners. Click on any of the listing below to apply.